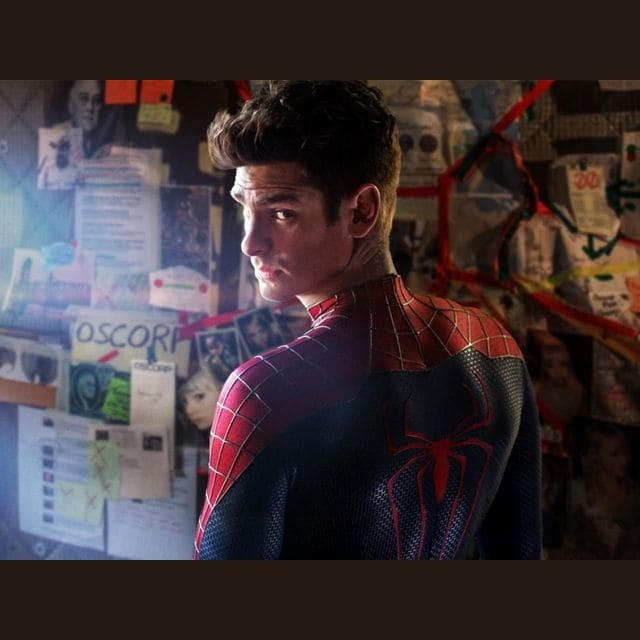 Which Version Of These Characters Is Your Favourite? 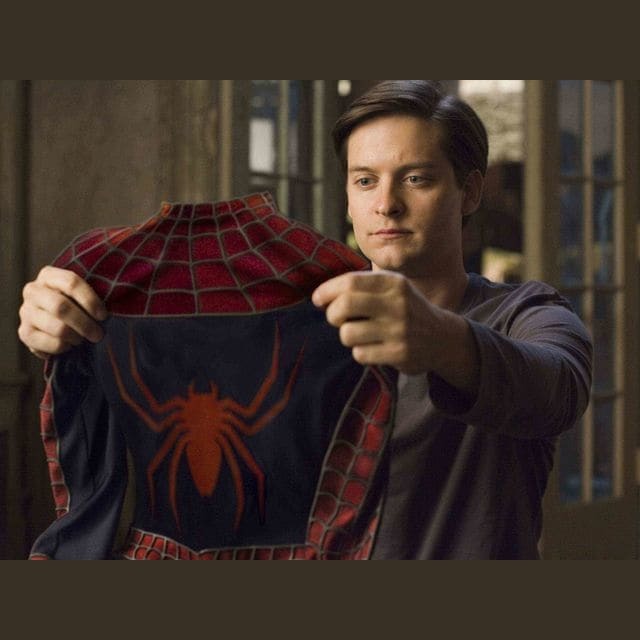 Which actor played your favourite Spiderman in 'Spiderman'? 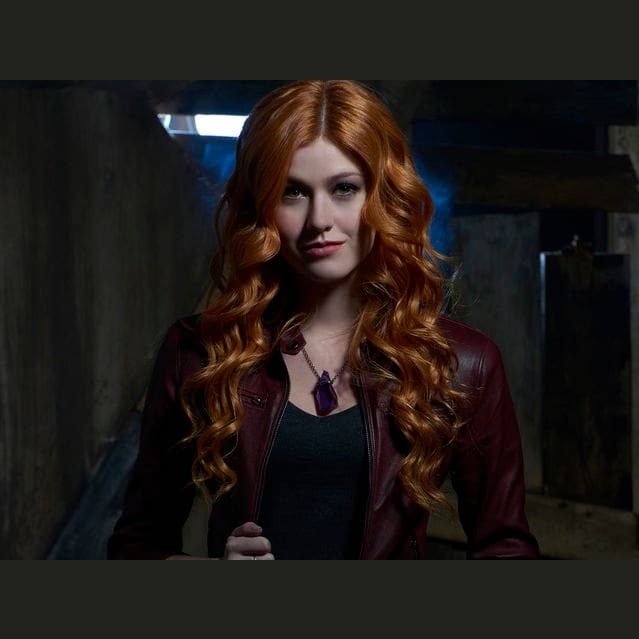 Which actress played your favourite Clary Fray in 'Shadowhunters'/'The Mortal Instruments'? 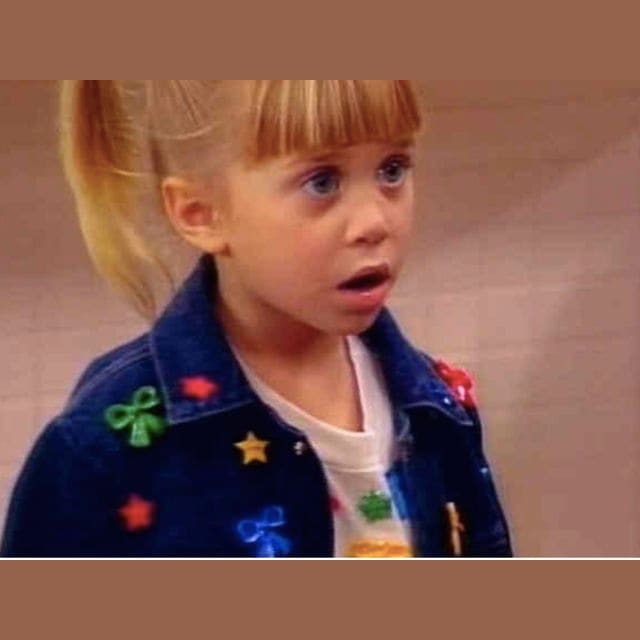 Which actress played your favourite Michelle Tanner on 'Full House'? 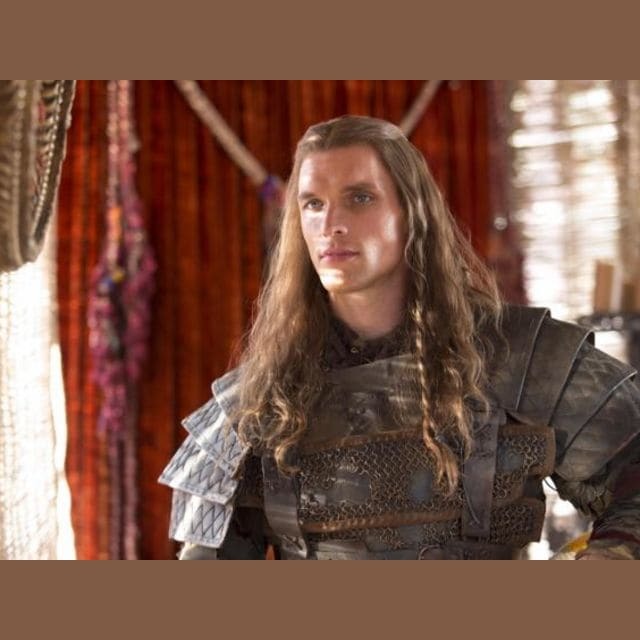 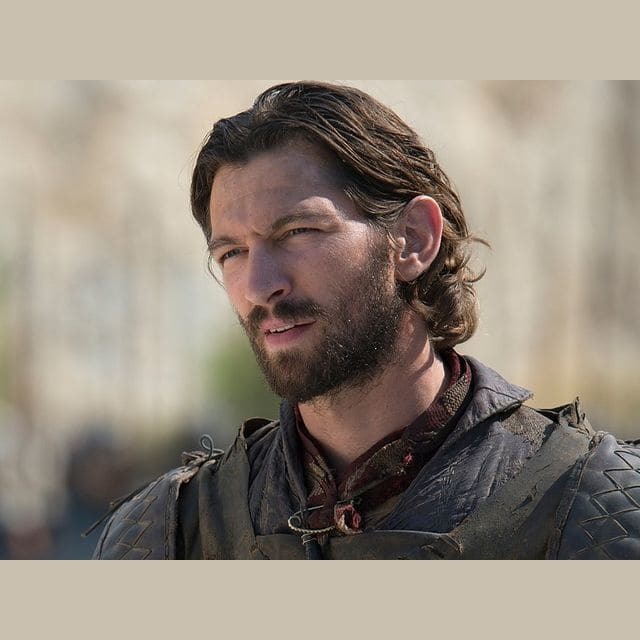 Which actor played your favourite Daario Naharis on 'Game of Thrones'? 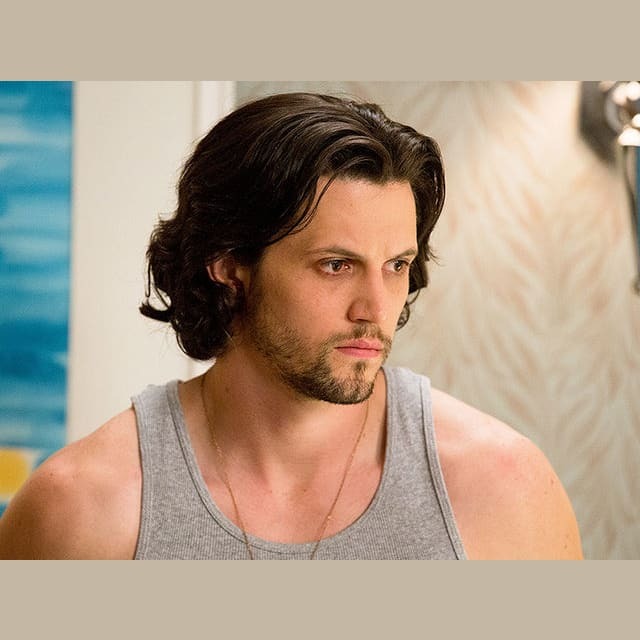 Which actor played your favourite James on 'True Blood'? 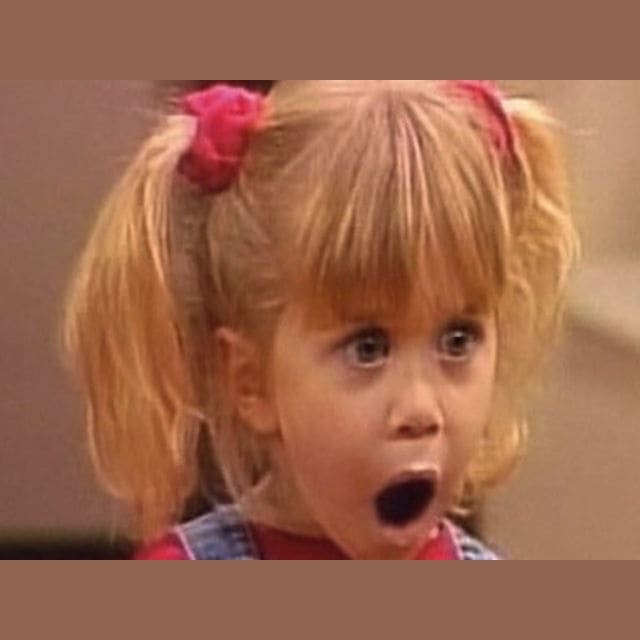 Which actress played your favourite Marnie in 'Halloweentown'? 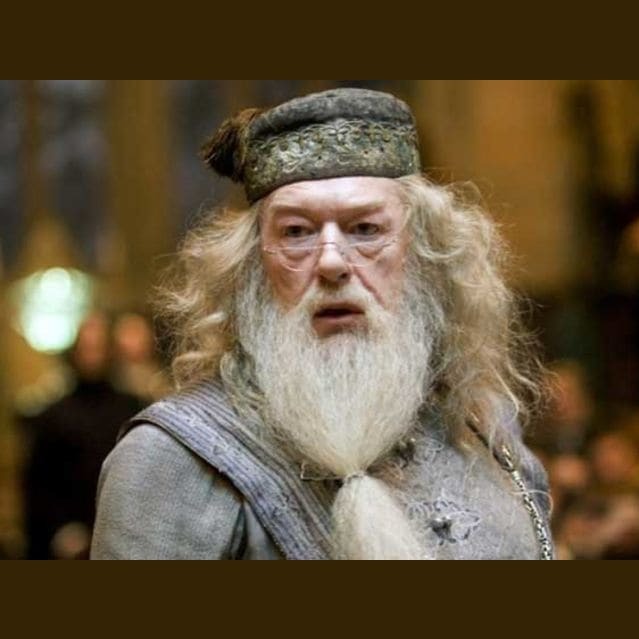 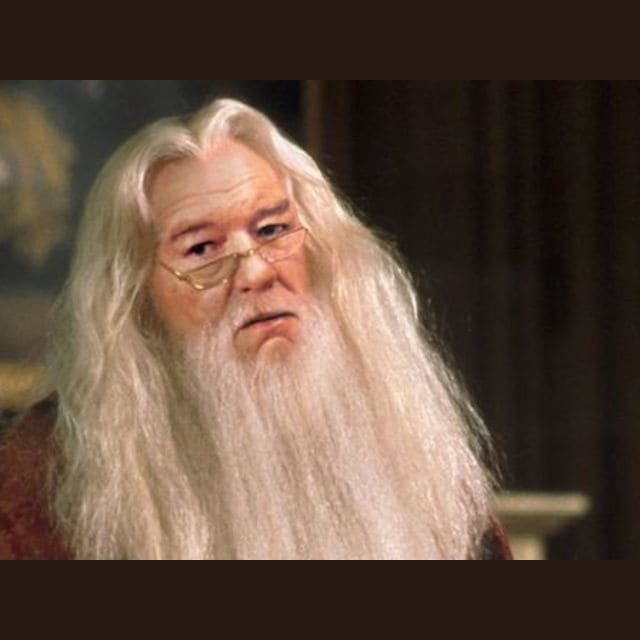 Which actor played your favourite Dumbledore in 'Harry Potter'? 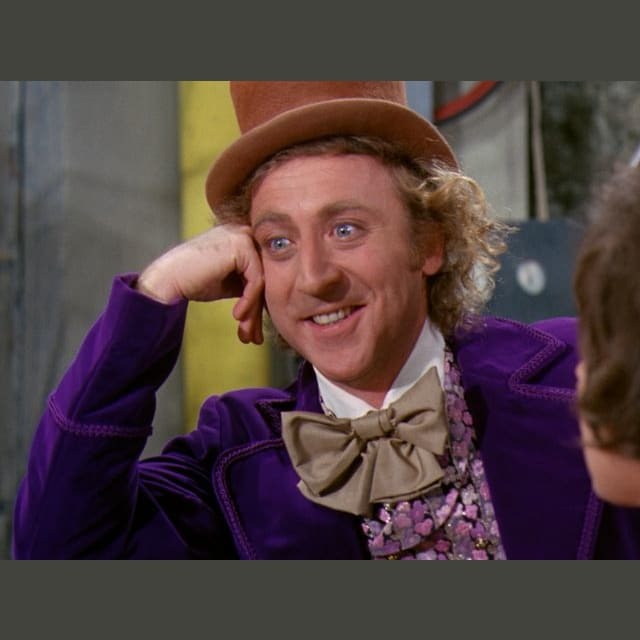 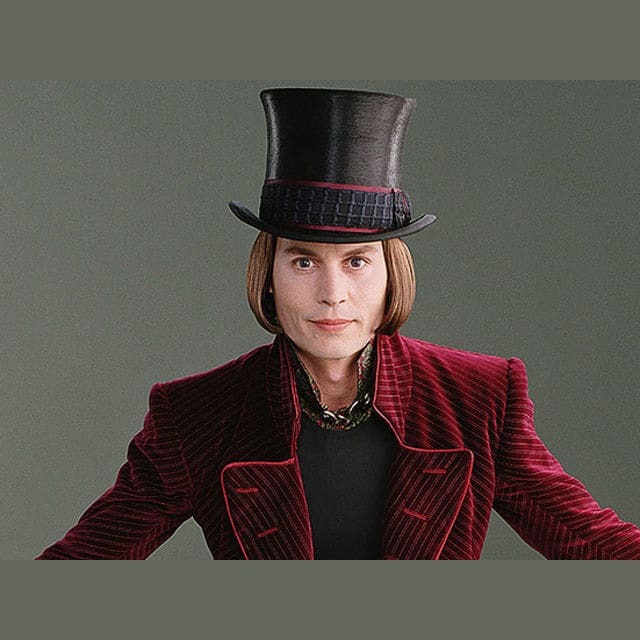 Which actor played your favourite Willy Wonka in 'Charlie and the Chocolate Factory'/'Willy Wonka and the Chocolate Factory'?